After I began studying the Bible daily, I realized quickly how badly I needed a glossary to help me through. I know that many of you just beginning your studies may feel the same way. As a long time public school teacher, I decided to implement a strategy I teach my students. When I came across a word I didn’t know, I wrote it down. After I had a list of 5 words, I took a break from my lessons and looked up the words to define them. I did this multiple times until I had my own glossary that I could refer to when needed. 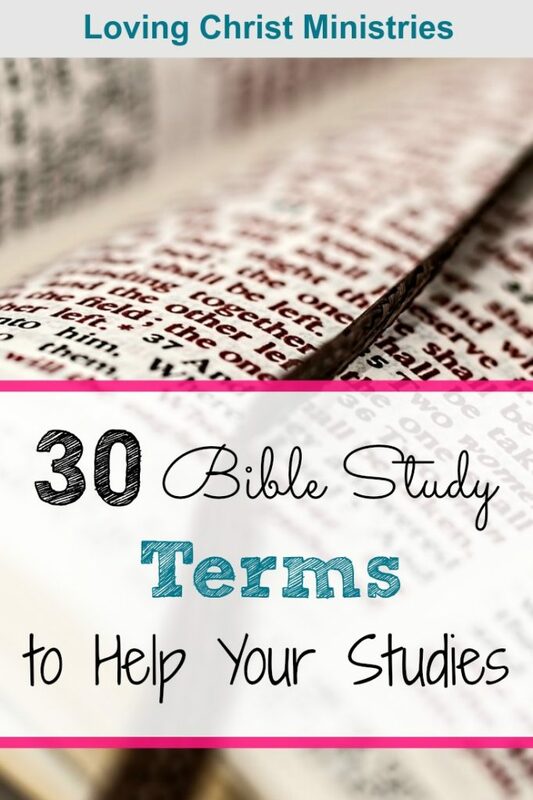 I’m sharing with you the 30 Top Bible Study Terms I found most helpful. Read them here or download a free copy by clicking here. 15. Sadducees – a member of a Jewish sect or party of the time of Jesus Christ that denied the resurrection of the dead, the existence of spirits, and the obligation of oral tradition, emphasizing acceptance of the written Law alone. 29. Sanhedrin – the supreme council of the Jewish people in the time of Christ and earlier. I’m always looking to add terms to my list. Please share with me any you think would be helpful to others. Write them in the comment section below or email me. 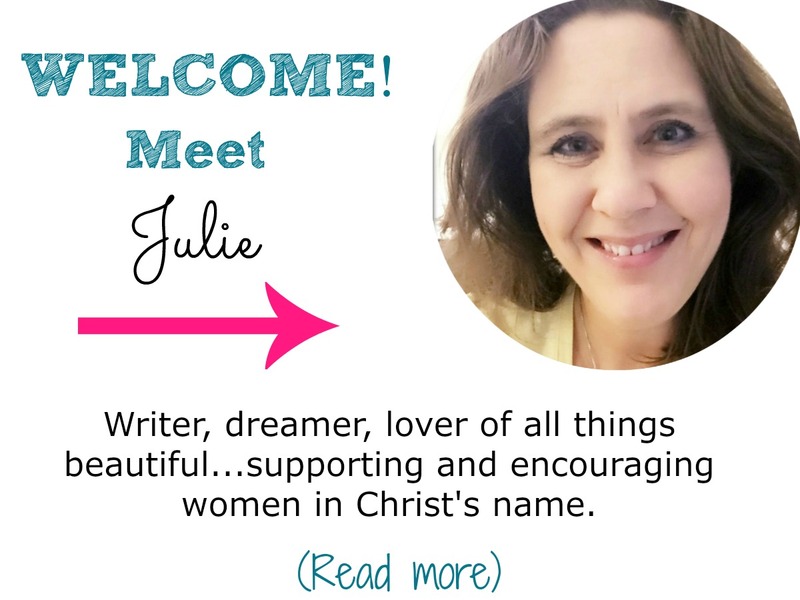 Julie, this is such a great list of terms! I really like the teaching method you used with your students, and it is a great way to diver deeper into God’s Word and understand unfamiliar terms! 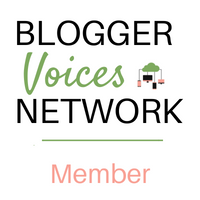 Thanks for linking with #BVN!